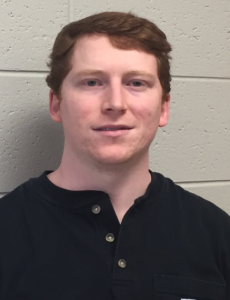 Congrats to Zac Wilson from Leland, MS who was awarded the Radiological Technologist Student Scholarship Award. Zac will be completing his Associates of Applied Science in Radiologic Technology this May, 2018 in the Mississippi Delta Community College! That 7,643 residents are from Europe.